'Simple Life' is the gist in Gandan's design idea. Let the product contain culture and creativity in addition to function and practicability. Use gentle wood to create design works that meet the needs of life and are delicate and life be easier and simpler. 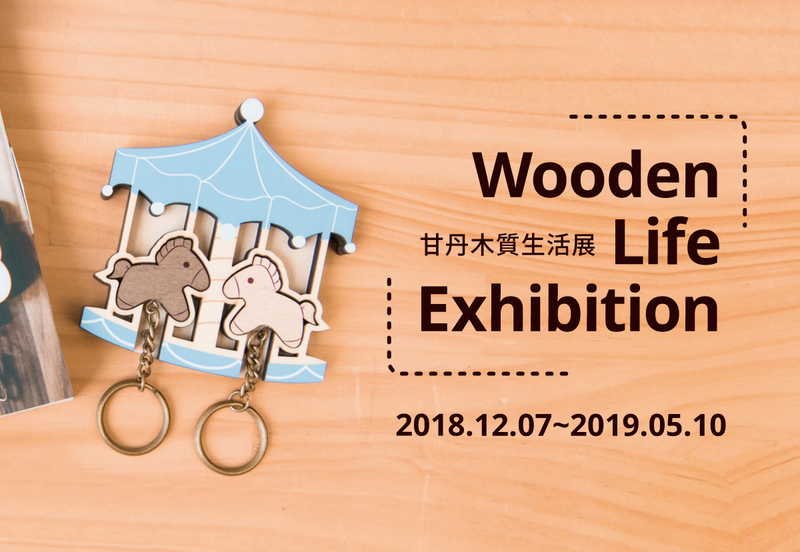 Through the design of warm wood trials into people's daily life.